And further down the laundering scandal rabbit hole, we go. This time it’s Sweden’s oldest bank, Swedbank, that’s in the middle of it. The bank, which is the oldest, but also the country’s largest provider of mortgage loans, was raided by the Swedish authorities yesterday and shortly after fired their CEO, Birgitte Bonnesen. 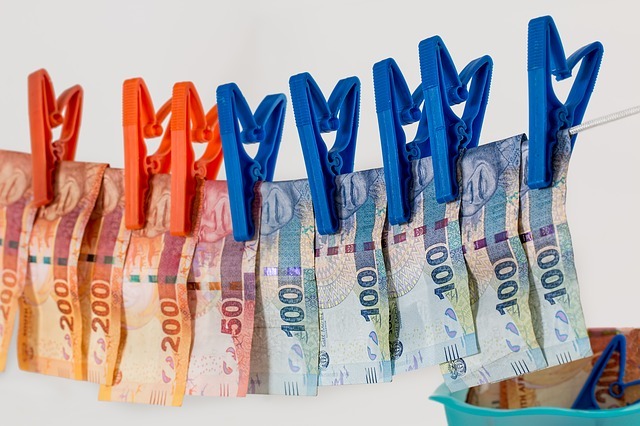 The laundering scandals, which started with Danske Bank being investigated, are said to involve not only the Baltics but in large parts also wealthy, Russian citizens and key figures. It has, with little doubt, become one of the largest scandals in the otherwise low-key, transparent Scandinavia. According to the Financial Times, it might even amount to the largest money-laundering operation in history. Naturally, the United States isn’t a fan. Bonnesen and Swedbank are allegedly said to have downplayed the seriousness of the laundering not only to the Swedish authorities and public but also to the U.S. authorities. We’ve heard of better ideas. With assumed transactions to both former Ukraine President, Viktor Yanukovych, and Trump’s former campaign manager, Paul Manafort, the involvement of the U.S. authorities shouldn’t have anyone raising an eyebrow. But that’s not all – yesterday’s raid at Swedbank headquarters in Stockholm was actually regarding a linked, yet separate issue involving insider trading. The authorities busted the bank’s doors in hopes of finding evidence of Swedbank notifying their biggest investors about a report on Swedbank’s alleged laundering prior to it going public on February 20. So what does this mean to Swedbank, Sweden and the millions of Swedes that use Swedbank? Technically, Swedbank is too big, old and vital to the Swedish economy for the government to ever let the bank fold. A worst-case scenario would be a take-over or save by The Swedish National Debt Office. Bonnesen will be stepping down as CEO with immediate effect while Swedbank’s current CFO, Anders Karlsson, will be stepping in on an interim basis. As a part of her contract, she will be walking away with approximately 22 million SEK ($2.4 million).